Lupinranger vs Patranger Episode 39 REVIEW!! - The Chilling Return of Zamigo + Super Lupin Red! Lupinranger vs Patranger returns!! After a week off, we rejoin our two teams as Zamigo makes his presence felt this episode! I'll break down his epic battle with Kairi, along with the revelation of his true abilities! 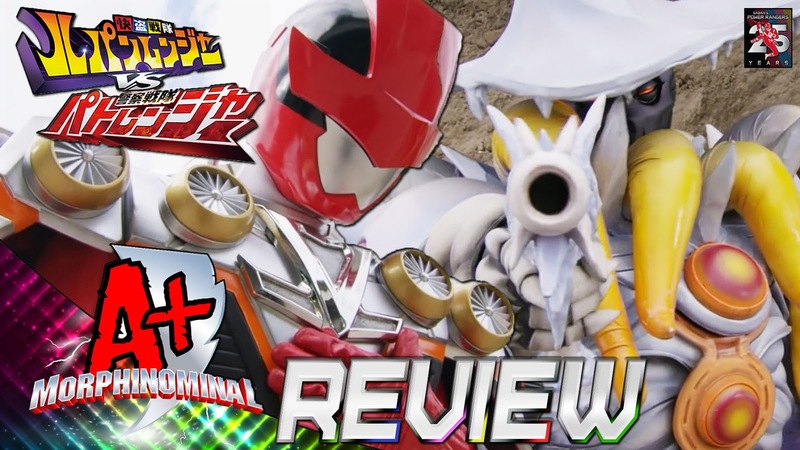 Plus, Super Lupin Red debuts as the feud between Noel and Destra grows, and much more!